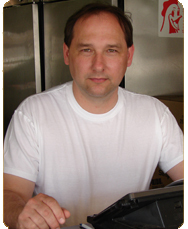 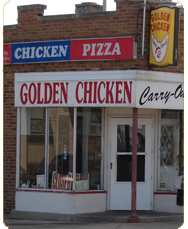 Owned and operated by Jim Foti, Golden Chicken has served West Allis and the surrounding communities for years. 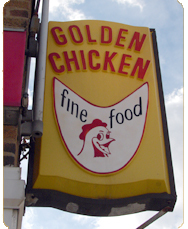 Specializing in great tasting fresh fried chicken, ribs, pizza, and fish that's cooked to perfection, Golden Chicken specializes in great food with a unique taste and seasoning. 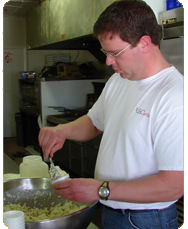 Whether you choose carry-out or fast, friendly delivery, you can expect jumbo shrimp, steak dinners, perch or cod fish dinners, BBQ ribs, chops, and chicken that rival some of the best restaurants in the area.